Welcome beautiful. We are pleased to invite you into our wellness centre and yoga studio to enjoy our well-rounded programming of fertility wellness, yoga, meditation and education. 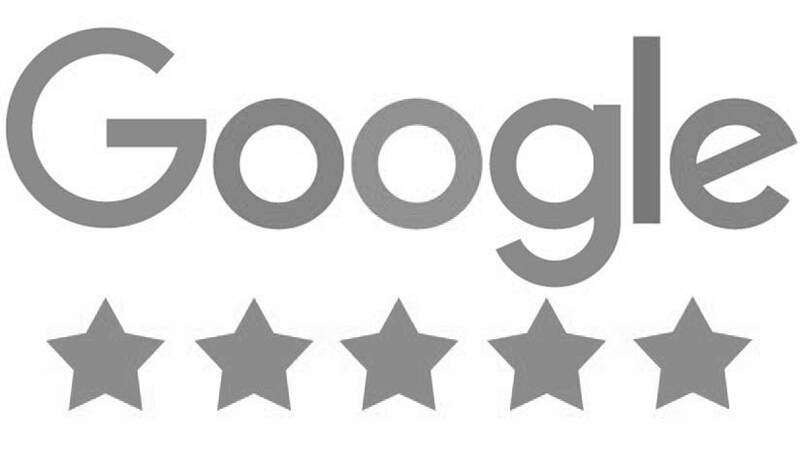 ​Whether you are just beginning to plan your journey towards having a baby, or are already on the path to getting pregnant and are struggling, we are here for you. We have been specializing in prenatal health since 2012, and our fertility services have been co-created with registered practitioners and industry leaders in Toronto. Working hand-in-hand with you and your fertility specialist, we will help you navigate your fertility journey and support you in choosing your best treatment options. 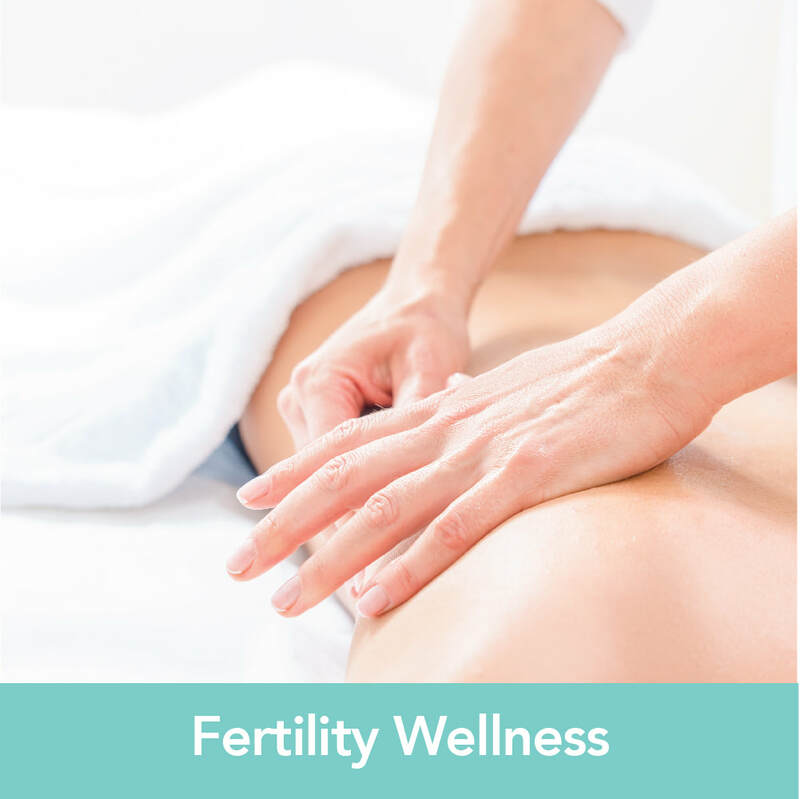 We offer fertility acupuncture, naturopathic medicine, chiropractic care, massage for fertility and stress reduction, nutritional counselling and more to treat a wide range of fertility issues. Through nutritional counselling, health metrics, acupuncture, alignment and better overall well being, our registered practitioners will help make your efforts to conceive more successful whether you are just beginning your journey, or working with a clinic. 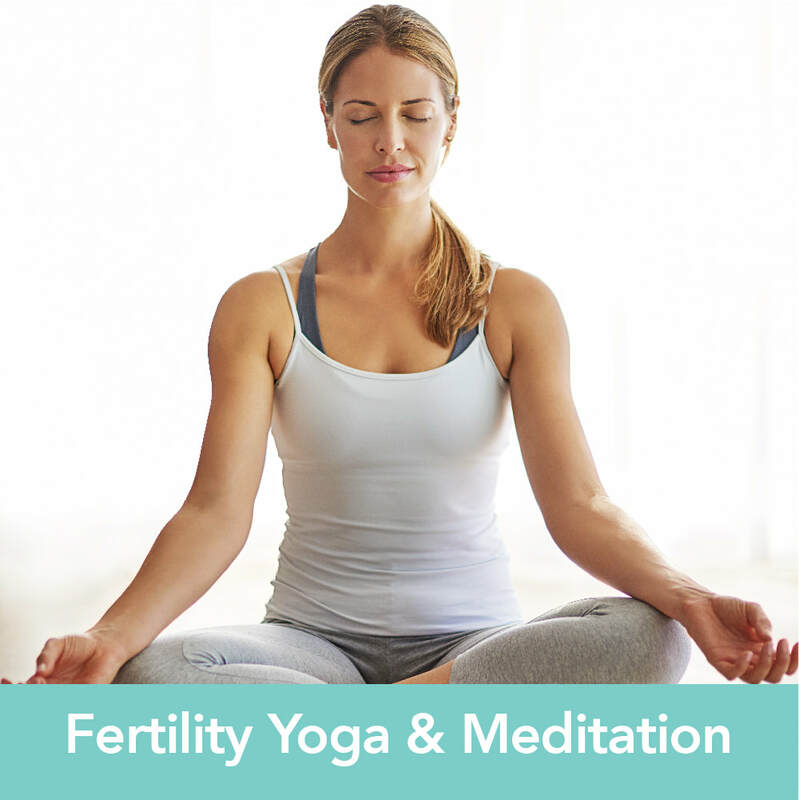 Co-created with registered therapists and practitioners, our fertility education workshops will help you understand your cycle, learn how to determine when you're ovulating, how nourishing foods can increase your chances of conceiving, and more. Join together and connect in a warm and welcoming environment with others who are on their journey towards pregnancy. Lift your spirits by supporting and being supported. Additional details coming soon.